Calling all knights, ladies, bards and those who simply love everything medieval. Come one, come all to the Gumeracha Medieval Fair. 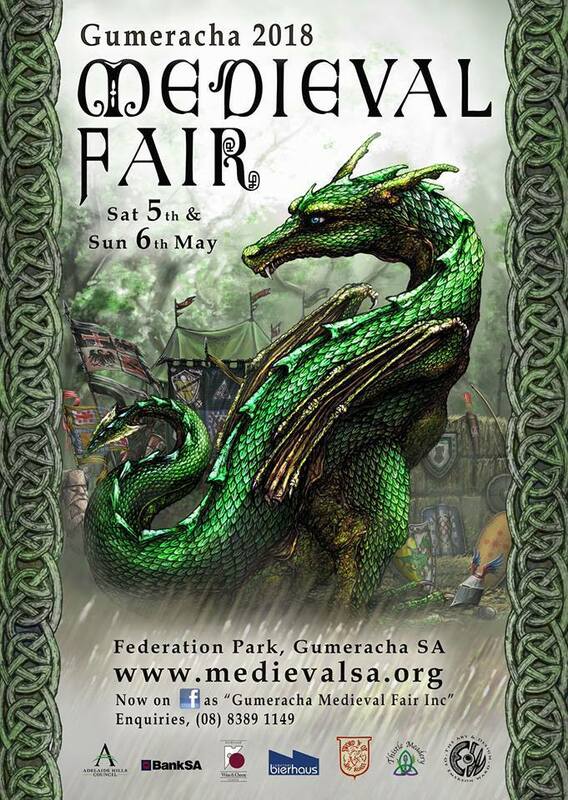 To be held on Saturday and Sunday 5 and 6 May 2018, the 12th annual Gumeracha Medieval Fair will be two days full of fun, excitement and all things medieval. The resident oracle has decreed fair weather, so place the date in your diaries. Open 10 am to 5 pm on Saturday and 10 am to 4 pm on Sunday, the Fair will be located at Federation Park, Albert Street, Gumeracha. 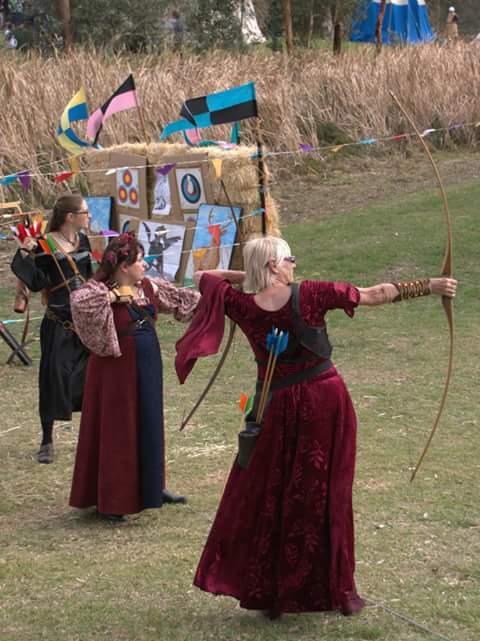 There will be live trebuchet and moat perrier, jousting skill at arms demonstration, fighting tournaments, historic displays of medieval life and archery displays and demonstrations. The medieval village will be resplendent with blacksmiths, spinners, weavers, potters and craft workers. This is where to purchase books and cards, sticks and staffs, and stone and wood items. A wide range of medieval arts and crafts will be available for purchase in Merchants Lane including clothing, jewellery, crystals, soaps, leathergoods and other medieval goods. Roaming folk musicians, strolling players and medieval entertainers will keep you amused while you wander amongst the animal displays reflecting feudal society along with a wide variety of medieval style food and drink available for purchase. Children's entertainment will include face painting, henna tattooing, a punch and judy show and animal nursery. Join in the revelry at the Tavern with Lobethal Bierhaus and Coobara Wines along with lively entertainment. Register at 10 am on both Saturday and Sunday for the Costume Competition. A number of categories will be judged including historical – public (covering 500AD to 1500AD), best group historical, historical – re-enactor, best group re-enactors, fantasy, best group fantasy and best dressed stall. Registration will close at 12 pm for children with entrants to assemble by 12.30 pm. Registration will close at 2.30 pm for adults and groups with entrants to assemble by 3 pm. The Saturday night Medieval Feast in the Gumeracha Town Hall will be a night of fun and authentic medieval food and entertainment. With the menu for 2018 to be released closer to the event, 2017's feast included Hearty Autumn Gruel, Slow Roasted Beef Sirloin, Wild Mushroom, Kale and Chervil Fritters, Chicken Pieces in Red Wine and Deep Dish Glazed Apple Pie with Vanilla Custard and Thick Dollop Cream. Tickets are available online or at the gate. One day (either Saturday or Sunday) at the fair is $17 adults, $12 concession/student, $40 family (adults, 2 children) and $8 children (5-12 years). If you would like two days at the fair the cost is $33 adults, $18 concession/student, $60 family, $8 children (5-12 years). Tickets for the Medieval Feast are only available online and are $60 adults and $30 children under 13. Parking is available for $5 per car on the oval, through gate 3. Disabled parking is also available, please contact Michel at michelclaire1950@gmail.com or call 8389 1149 to arrange. No alcohol is allowed other than at the Saturday night Medieval Feast. Why? Get all medieval for two days of fun. 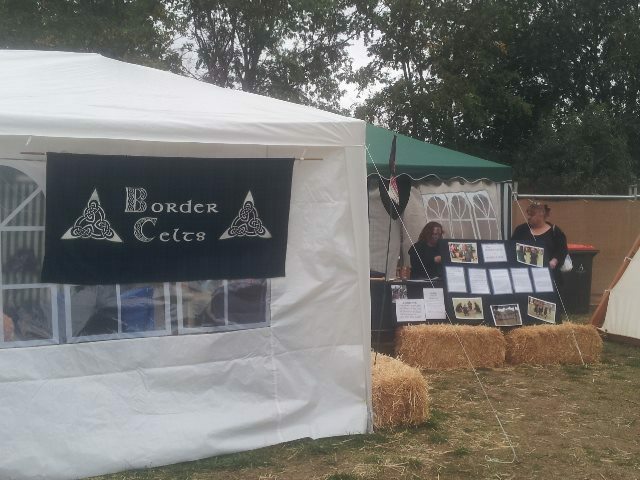 I love a good Medieval Fair. unfortunately I'm too far away to go to this one.